Rob Krain is the executive director for the Black Swamp Conservancy where he has successfully led the organization through land trust accreditation, completed its first capital campaign to establish its permanent property space, and launched a stream and wetlands restoration program aimed at improving water quality. 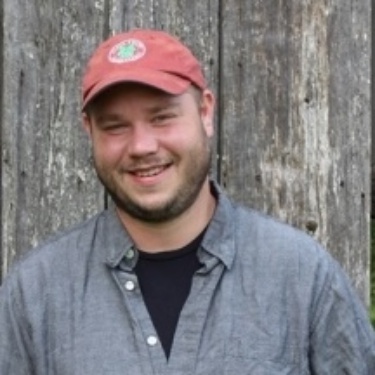 He secured funding from the Toledo Community Foundation and the Stranahan Foundation for a program currently in development aimed at helping new and beginning farmers access land to sustainably produce food for local consumption. He previously increased the organization’s land portfolio by 165%, created 11 public nature preserves, and secured more than $15 million in conservation and restoration funding as executive director, among various awards and recognition from an array of organizations.